You are in Castellammare del Golfo, in Sicily ! Dive ... in the sea there is more sea ! « Scopello and Commissioner Montalbano ! 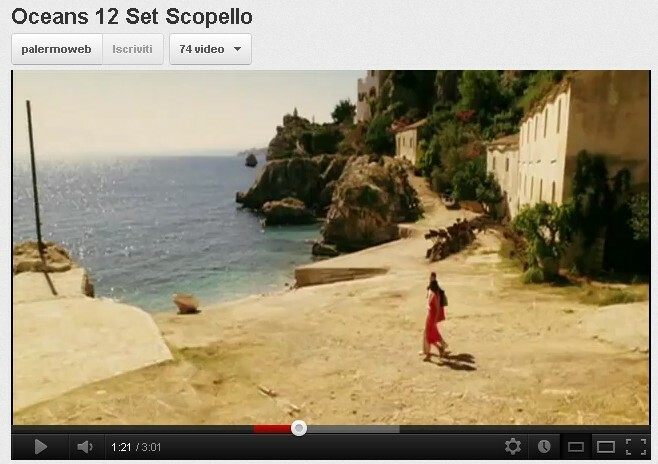 The tuna and the famous rocks in the middle of the scene in one take exception to Scopello. The set of Ocean's Twelve has shot a few seconds of film but intense where you are immersed in the Mediterranean atmosphere that only these areas of Sicily can give ! Scopello and Commissioner Montalbano !